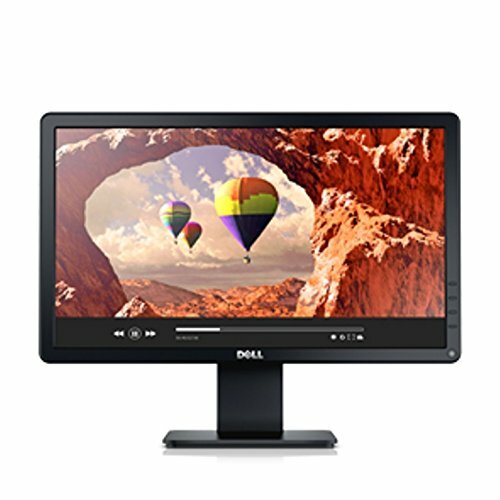 Dell E1914H 19-Inch Screen LED-Lit Monitor by Dell at Andy Pemberton. MPN: E1914H. Hurry! Limited time offer. Offer valid only while supplies last.